Tiger Shroff is an Indian film actor who starred in the action drama Baaghi (2016). He was born on March 2, 1990 in Mumbai, India as Jai Hemant Shroff. He is known for Heropanti (2014), A Flying Jatt (2016) and Munna Michael (2017). In his first movie Heropanthi, Tiger Shroff did all his own stunts and each stunt was done without ropes or wires. Tiger Shroff then appeared in Sabbir Khan’s action drama Baaghi (2016), which turned out to be a major box office hit. In the film, Tiger plays a troubled young man named ronny who, after arriving at a martial arts academy, falls for the girl being wooed by his rival. His performance in Baaghi earned him critical acclaim. Bollywood Hungama praised his action saying, “The action Tiger performed without use of double body (stunt double) is delight to see”. 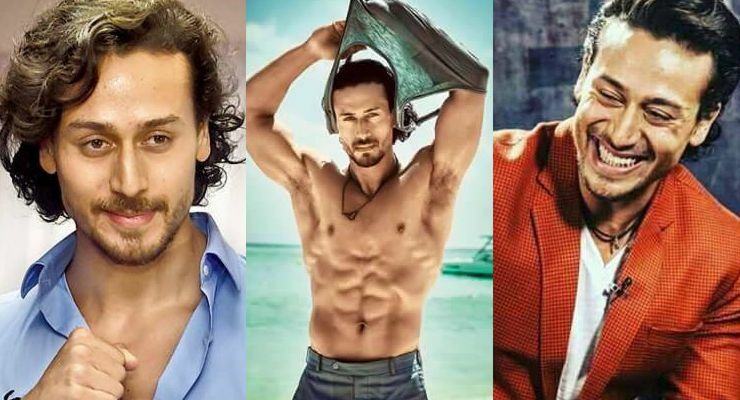 He is currently starring in Baaghi 2 (2018) where Ronny, is hired by his ex-lover Neha, to find her young daughter Riya, who has been kidnapped. Baaghi 2 (2018) releases on March 30, 2018. Tiger Shroff holds a 5th degree Black Belt in Taekwondo and for his role in Baaghi he also learned Kalaripayattu, modern kung fu, Krav Maga and Silat. He worked with Commando trainer Grandmaster Shifuji Shaurya Bharadwaj. Tiger Shroff loves to dance and enjoys breakdancing, popping, and locking.